Home / Cosplay. / Event / Singapore toy game and comic convention / STGCC / STGCC 2014 Media preview. 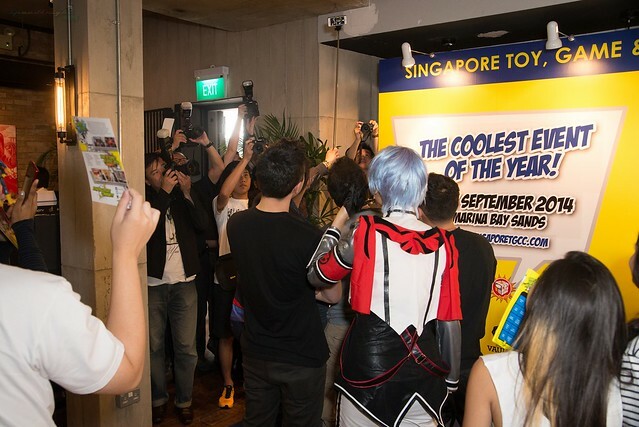 With STGCC 2014 just around the corner, several media have been invited to the media preview yesterday. At total of four guest were present. Sharing with the media thier exprience in thier own related field. The media also given the chance to interect with the guest themselves. Several Merchandise that will be sold at STGCC was on showcase as well. 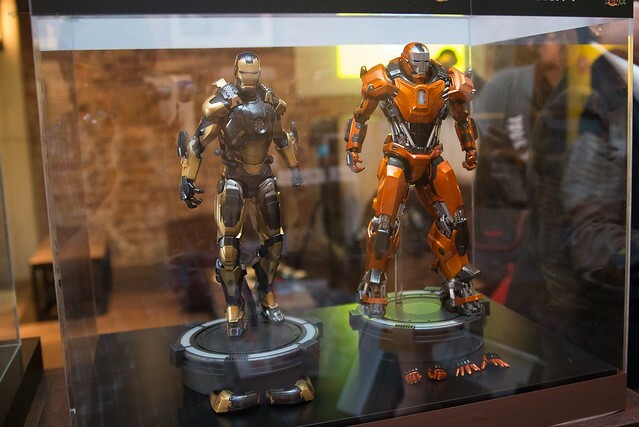 The orange ironman seen here which is 1/6th scale Peacemaker (Mark XXXVI) Collectible Figure is makinh its worldwide debute at STGCC 2014. 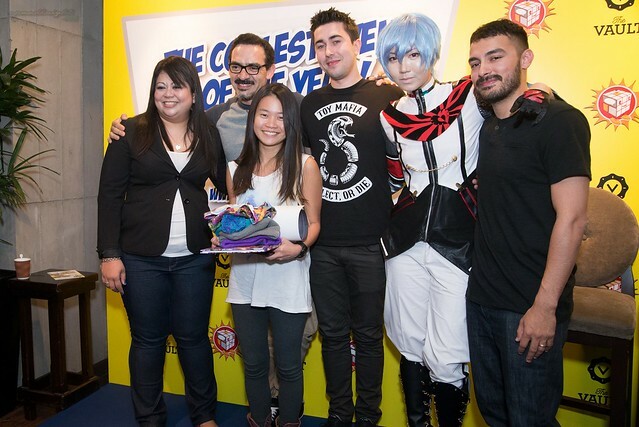 One of the media was lucky to win the lucky draw! One of the media walk away with a goodie bag with exclusive items of the guest that were present at the media preview. 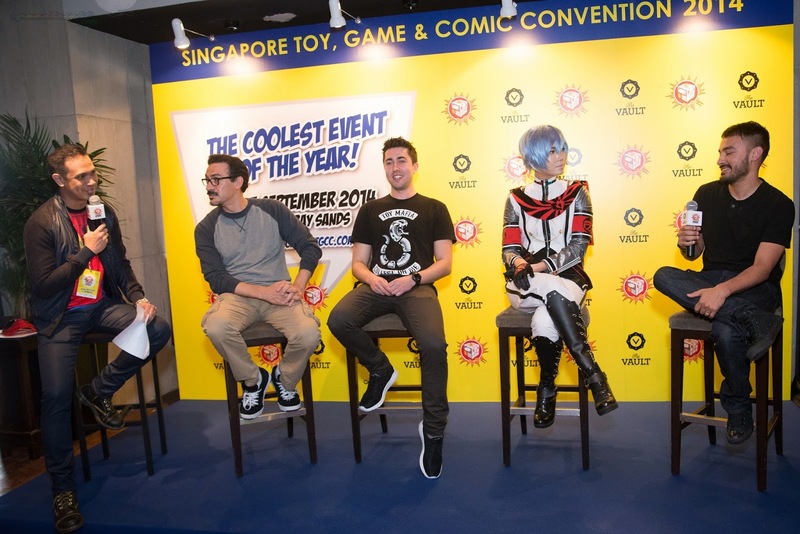 Every year without fail, STGCC will be conducting such draw at the media preview. 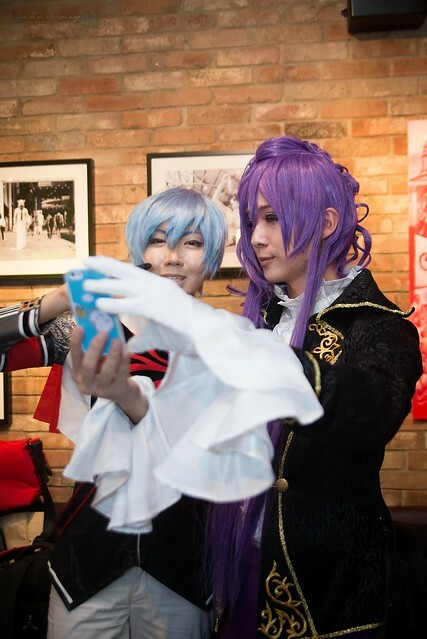 Selfies are highly encourage at the event this year! Take a selfie of yourself or with friends. 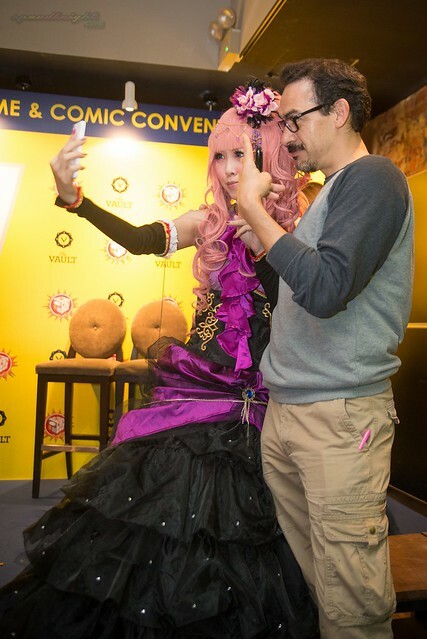 Remeber to harshtagged it #SingaporeTGCC or #STGCC2014!